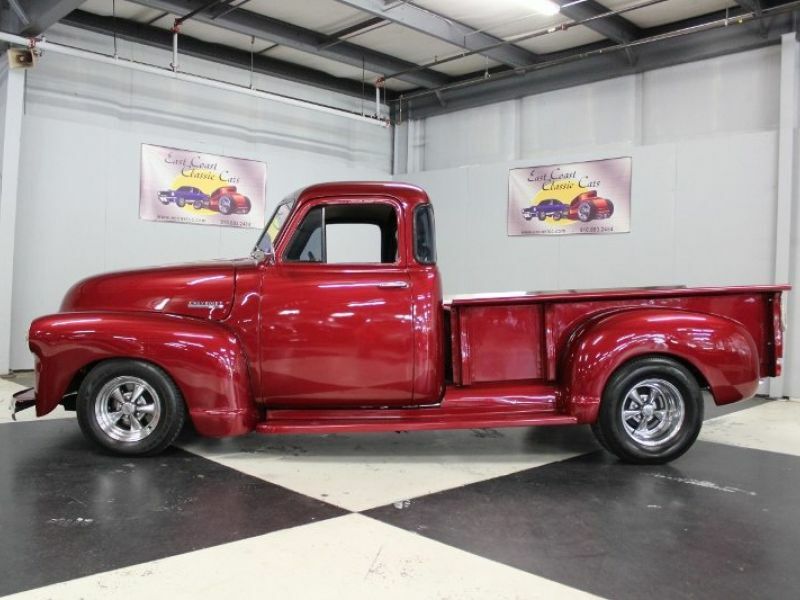 1951 Chevrolet C10 for sale - Classic car ad from CollectionCar.com. One owner for the last 20 years and not in the rain either. Always garaged. 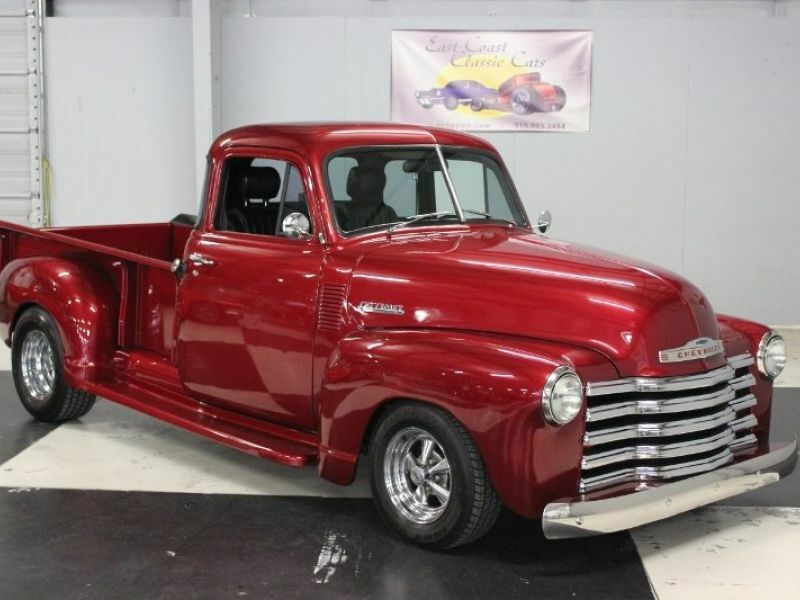 This beautiful Burgundy B/C-C/C paint is straight and slick this all steel pickup has dual outside mirrors and door handles that are like new. All the glass is tinted and new. 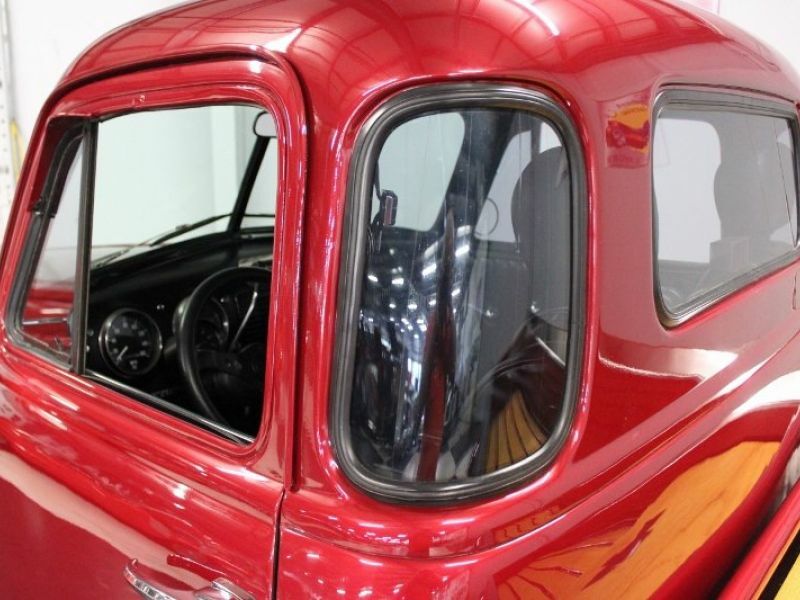 Two-piece windshield. Center section is like new. All rubber like new, emblem is like new. Stainless grill and head light trim is like new. 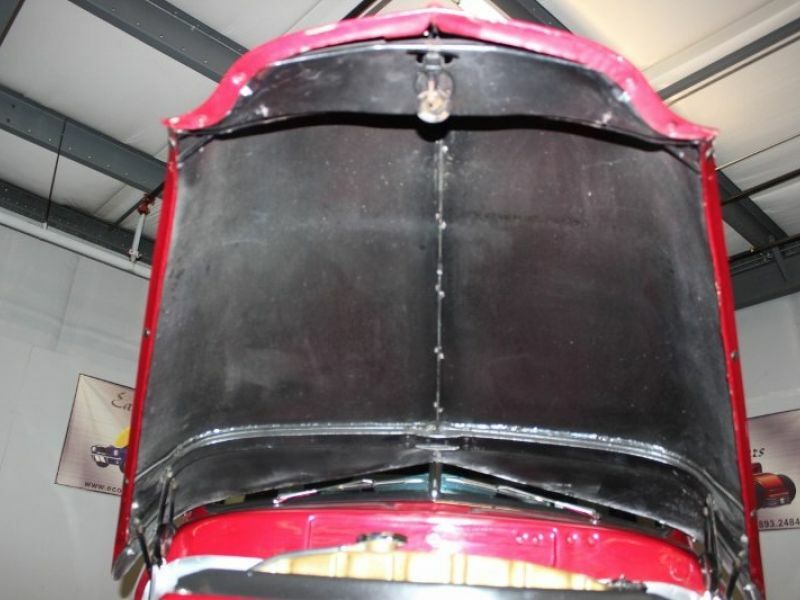 The front bumpers are like new, hood trim is like new. Gas cap is like new. Antenna is like new. Bed looks new with Oak wood and painted strips. 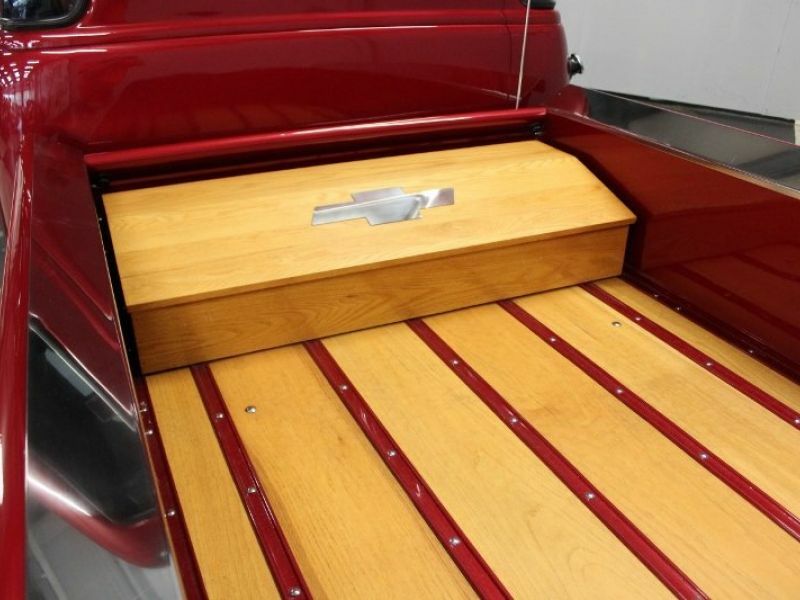 Oak box is custom built in the bed and also looks new. 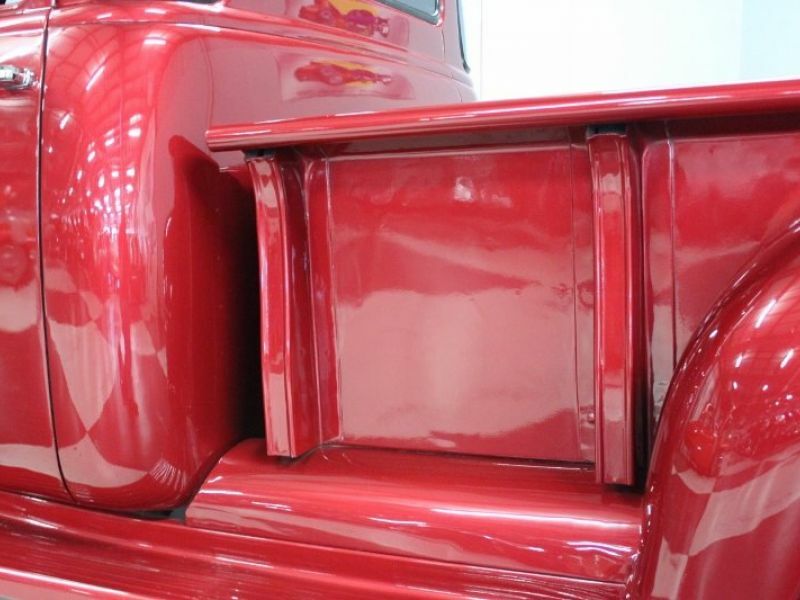 Stainless bed side rails, tail gate looks new. The tail gate chains look new. Rear roll pan with recessed license plate. Cragar rims with Grand Am tires that are like new. A real beauty. 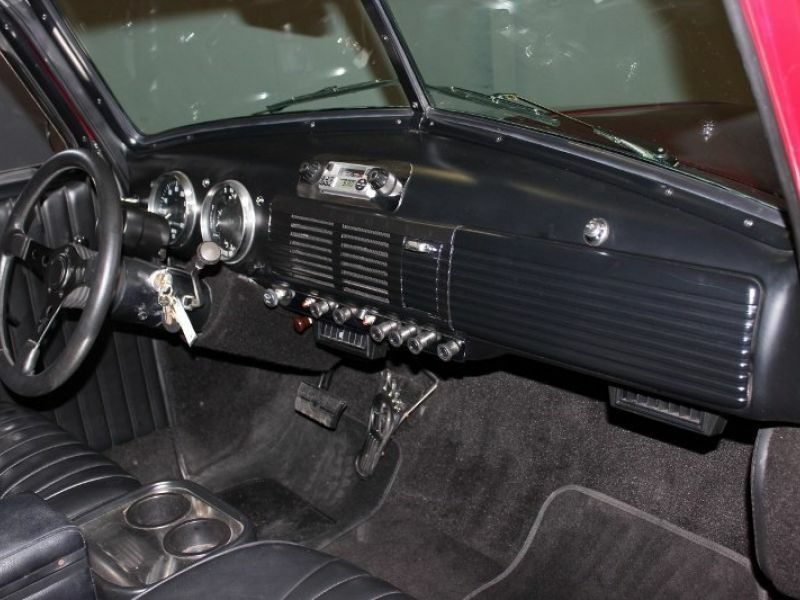 The interior is Black on bucket seats, center console, tilt column with automatic, Grant steering wheel, new style gauges, Tach mounted on column, Jensen AM/FM/Cassette Radio. 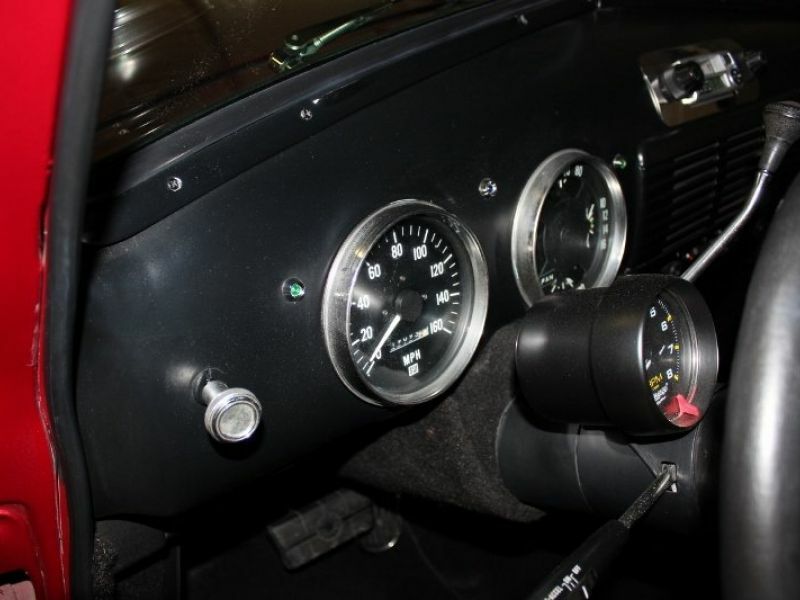 Two speed wipers, Vintage A/C and Heat, black carpet, Black vinyl door panels and arm rest. 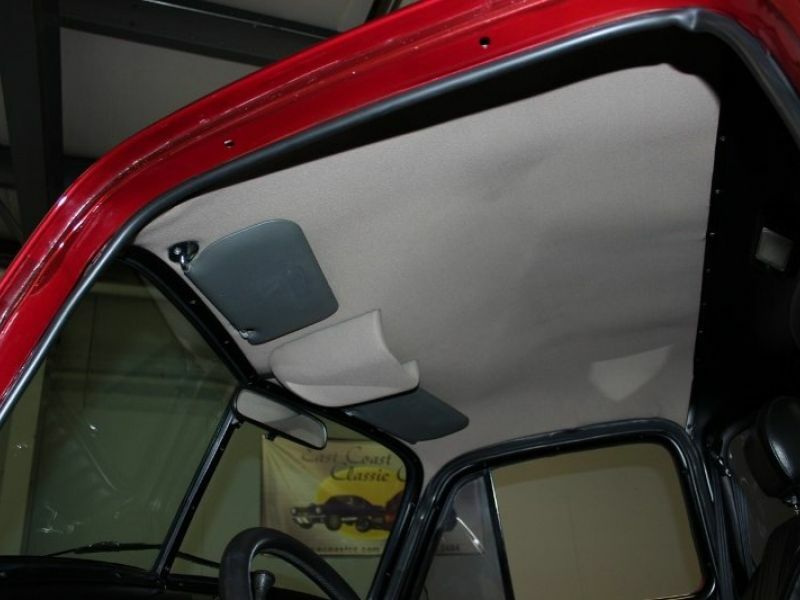 Door handles, window cranks, gray material head liner seat belts and shoulder belts. Third brake light in rear window, black carpeted floor mats, satin black dash all look new. Dual electric fans. Looks good inside! 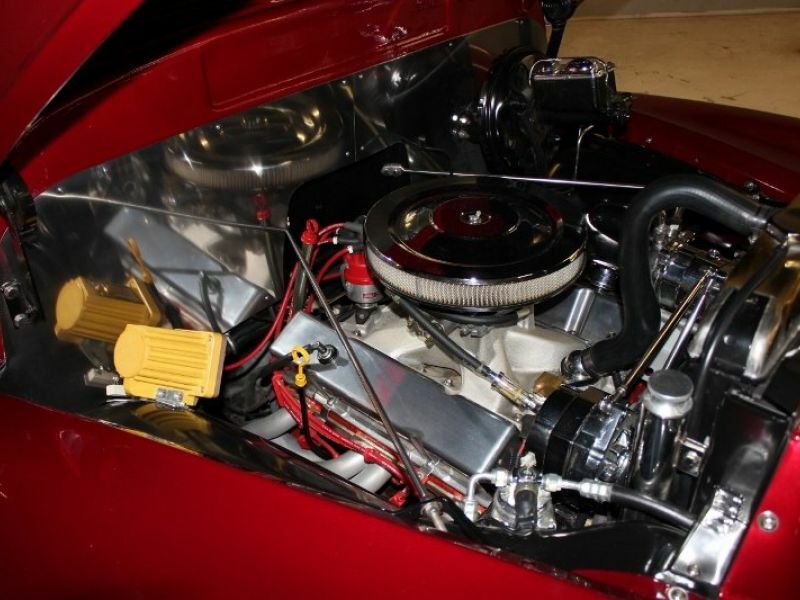 Powered by a 350 engine, 350 Automatic transmission, Edelbrock intake, Edelbrock carb, polished aluminum valve covers, chrome air cleaner, chrome alternator, chrome compressor, Billet brackets, headers, chrome dryer, polished overflow tank, Mallory ignition, red plug wires, gear drive, power front disc brakes, Camaro front end. Stainless firewall fender wells are high gloss Black and slick. Power steering, power disc brakes, Tilt wheel. Dual exhaust with chrome tips. Runs and handles great! Visit our site at www.ecoastcc.com for more info.